It is a multifunctional and powerful product, which can be used for lighting matchstick or cigarette and mostly act as a laser pointer for presentation, teaching or speech etc. 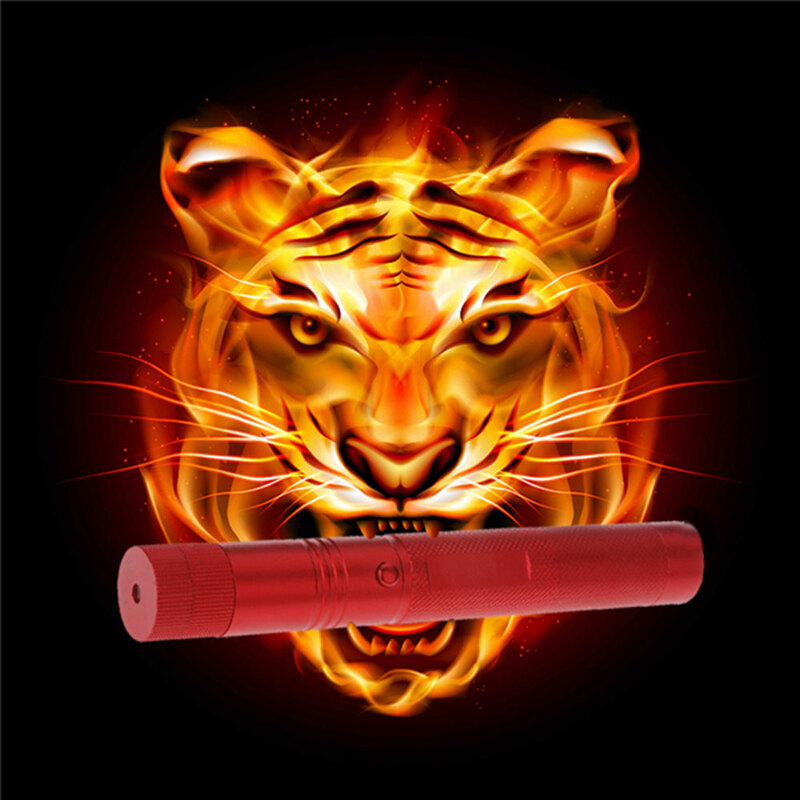 Would you like to get further acquaintance with this SHARP EAGLE Suit 1 500mW 405nm Starry Sky Style Purple Light Waterproof Aluminum Laser Pointer Matchstick Cigarette Lighter? 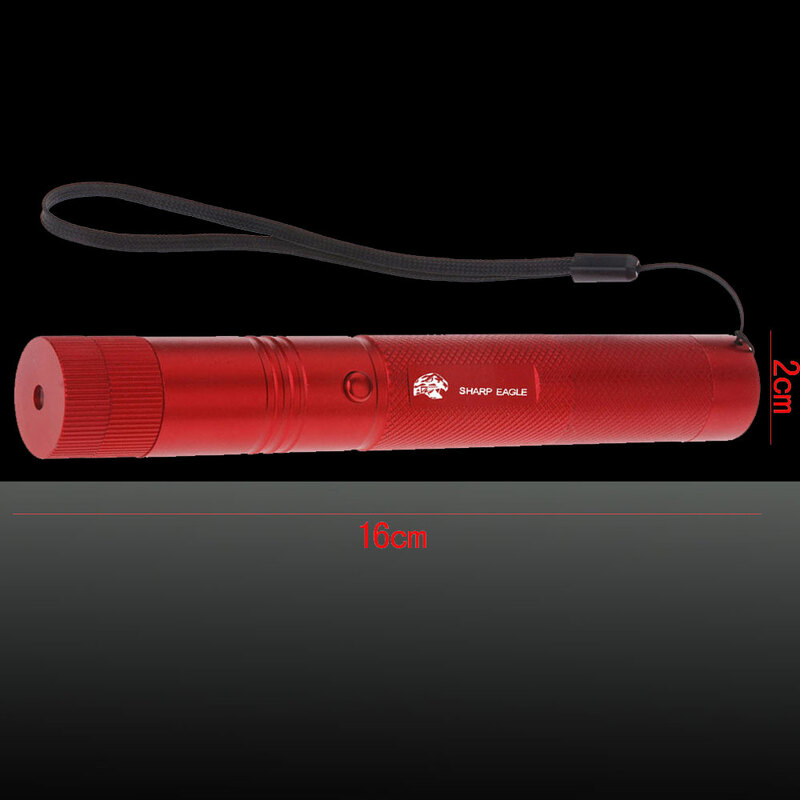 Coated by high-class aluminum casing, this laser pointer pen is in good hardness and strength. Special surface treatment makes it comfortable to grip. It is in peculiar starry sky style, creating romantic and fantastic lighting effect. Purple light makes it much easier to find any desired target. Also, with an extension tube, it will well meet your various demands by attaching or detaching the tube. How do you like this offer?